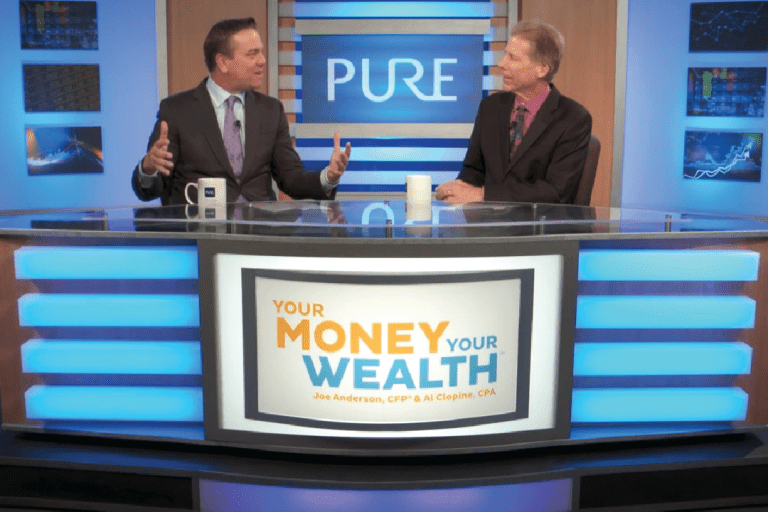 The Making of a Retirement Millionaire | Pure Financial Advisors, Inc.
How would you like to join the ranks of millionaires? It is one of the social benchmarks in this country to indicate that you have arrived or that you can explore your golden years comfortably. 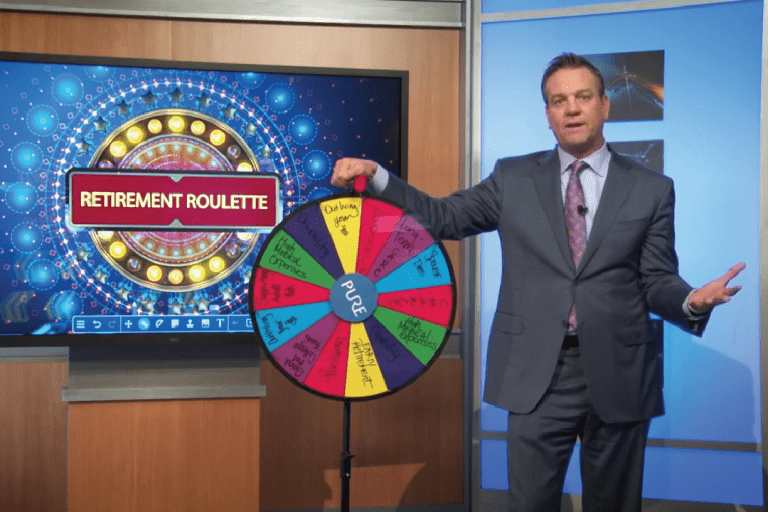 For many people, the only plan for becoming a millionaire is buying a lottery ticket or waiting for a wealthy relative to include them in their will. But if you are willing to work hard enough and put a plan in place – it is possible for you to count yourself among the ranks. 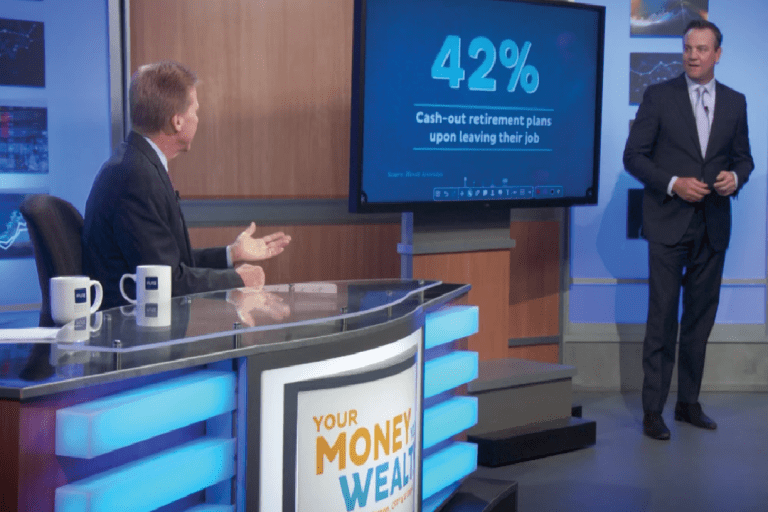 Regardless of where you are in life – financial professionals Joe Anderson and Alan Clopine take you through the steps that could help make you a millionaire in retirement. 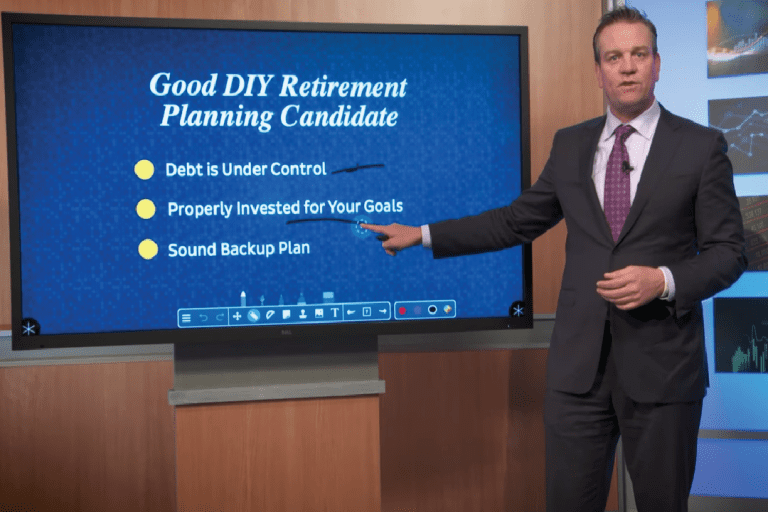 (02:00) – The Making of a Millionaire: Save Regularly, Fast Track Your Savings, Investing for Success, What if I’m Getting a Late Start? (02:40) – How Many Years to Become a Millionaire?